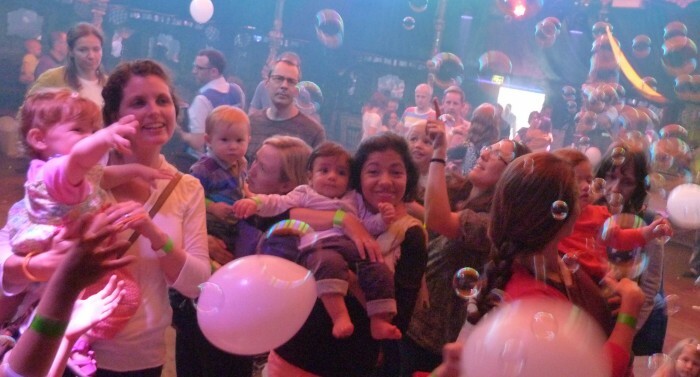 DJ Camanda plays the glorious mirrored Spiegeltent with all the BFLF dance classics and our usual bubbles, glitter cannon and parachute dance. Plus some lovely circus themed crafts in the Happy Monkey craft area and some free smoothies to take away. Free transfer tattoos and glowsticks on entry. Licensed bar and cake stall at venue.